iReal Blu-ray Media Player is one of the best DVD players in the market. It is an almighty media player that can support all popular media formats(AVI, DivX, XviD, WMV, MPG, MKV, WOV, RM, RMVB, M2TS, AVCHD,etc). Users can have splendid DVD/BD enjoyment easily with this DVD Player, which guarantees ultrafast loading speed, fantastic visual and auditory experience, and more additional functions. 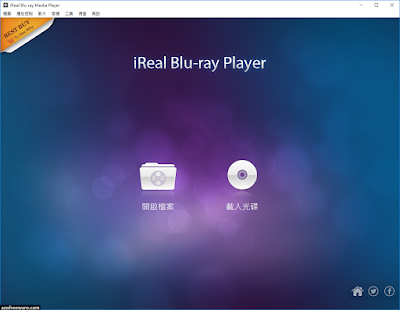 All its fine features, including multi-language integrated, make this DVD Player a can’t-miss player for users all over the world.